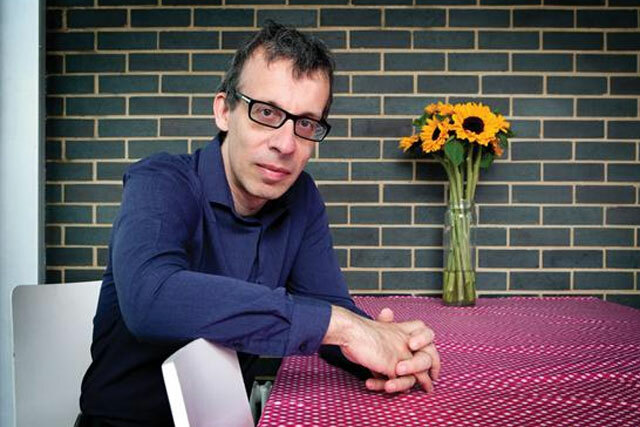 Brands should keep tweets short, funny and human, according to the comedian and actor David Schneider, who has co-founded a company that specialises in social media platform Twitter. Schneider, along with co-founder and "professional tweeter" David Levin, were speaking at the Media360 Conference about their experiences setting up the company, That Lot. Levin and Schneider, who have tweeted for brands such as PG Tips and BBC's ‘The Voice’, said there were several ways to engage audiences with a brand on Twitter. If brands were to be successful on Twitter, they should keep tweets short funny and human, or in Schneider's words, "Be a short human. Be a jockey." However, they said companies should respond instantly to events, and brands should consider reducing the number of people who have to sign off on a tweet before it is sent out. Levin said: "If you can be quick, the benefits are huge. The lighter you are on your feet as a brand, the better." Brands can also use "reactive listening", where they search for keywords relating to their product used on Twitter that day and then engage with that account to encourage a follow. Schneider gave the example of tweeting for PG Tips and searching for people who used the word "tea" in their tweets. Another way for brands to engage and keep their audience is to include regular events and features, such as quizzes, in their messages. Levin and Schneider predicted that live tweeting, in which celebrities tweet from a brand's account, would become more common, and brands would increasingly use vines to inject "highly shareable" humour into their messages.